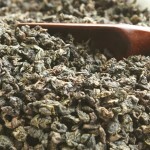 Perhaps the most famed tea among the tea lovers in the south eastern part of China. 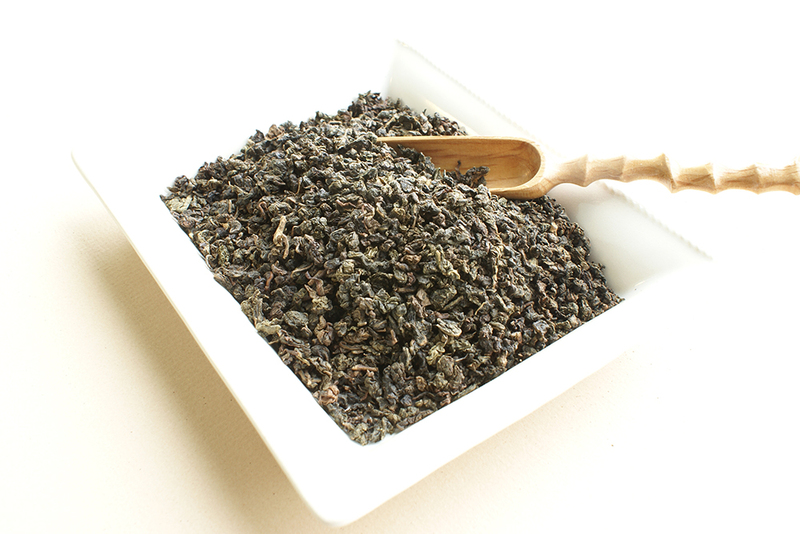 It’s an Oolong tea with rich taste! 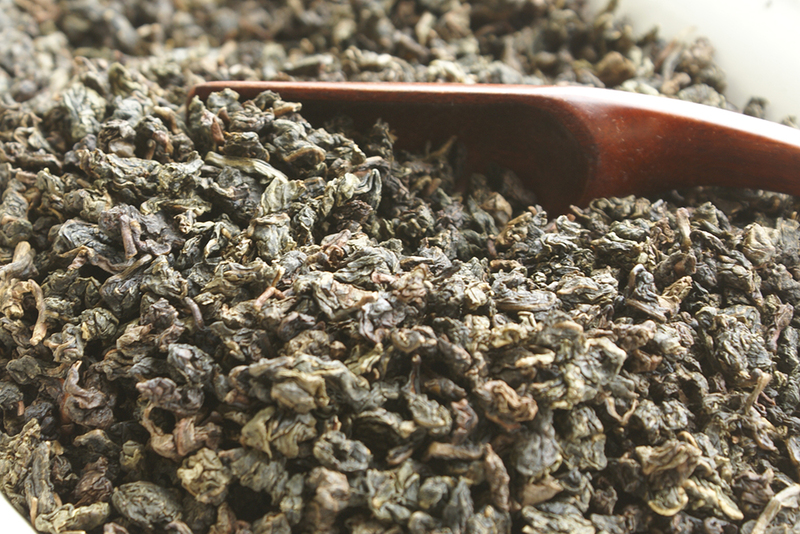 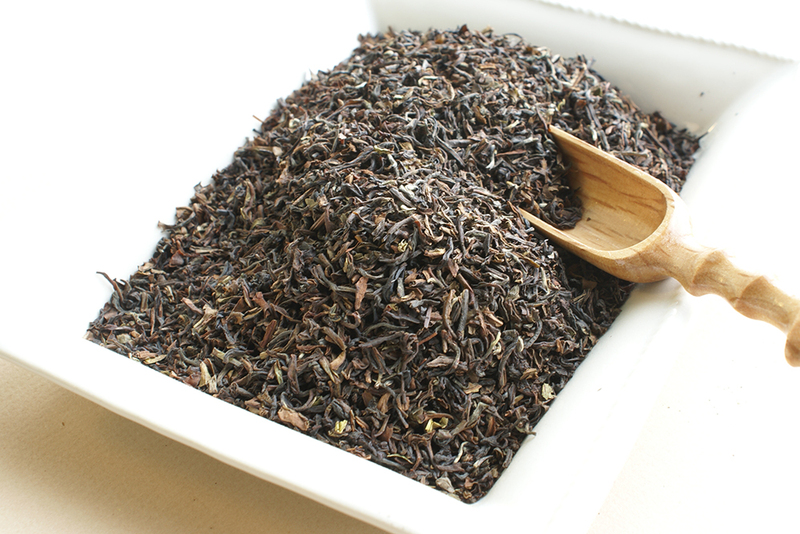 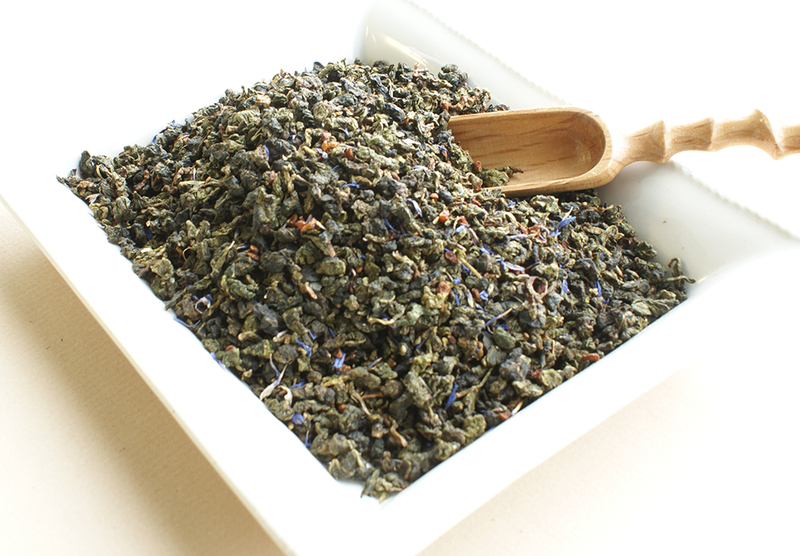 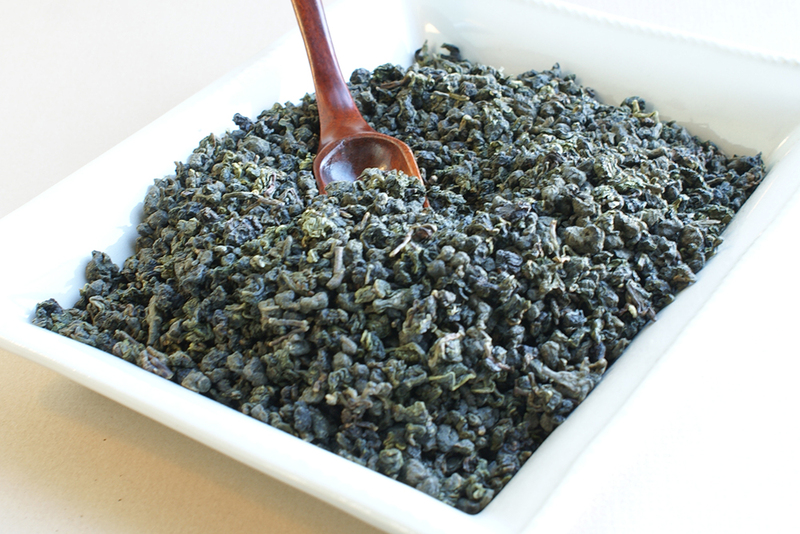 Oolong tea, also known as wu long tea, is full-bodied with a flavourful fragrance and sweet aroma.